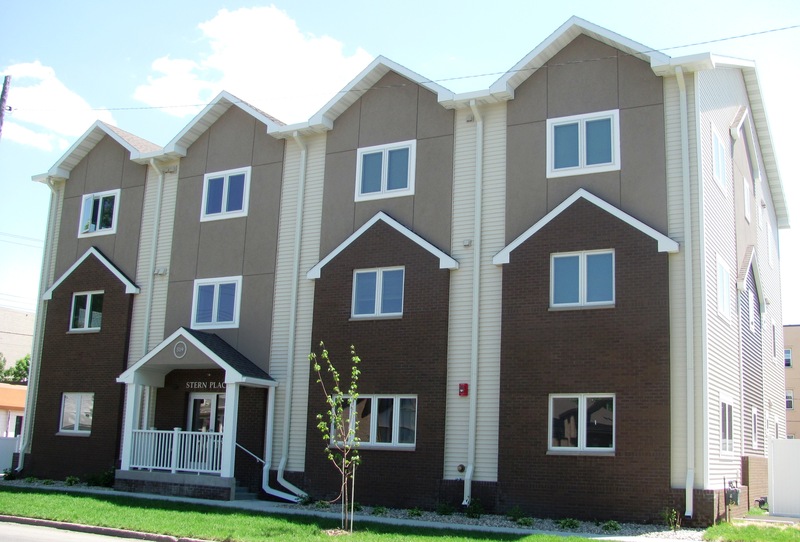 Stern Place is a permanent supportive nine-plex, made up of nine one-bedroom units. Supportive services are available on a limited basis. A nurse assures all tenants receive medications in the mornings. Additional staff work four hour shifts from 5 p.m. – 9 p.m. Monday through Friday. Medication monitors ensure medications are taken twice daily over the weekends. Case Management is provided through Northeast Human Service Center. 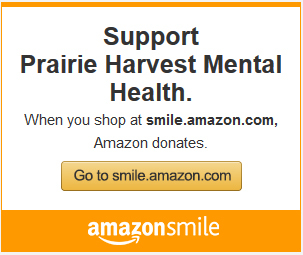 Limited staff support provided through Prairie Harvest Mental Health, includes Life Skills, Job Development and Case Assistance. 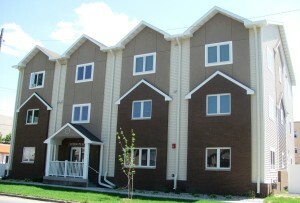 Stern Place is suited for independent individuals. With limited support services and staff presence, tenants need to be capable of supporting themselves. Expectations include: independence with self-care, housekeeping, cooking and laundry.